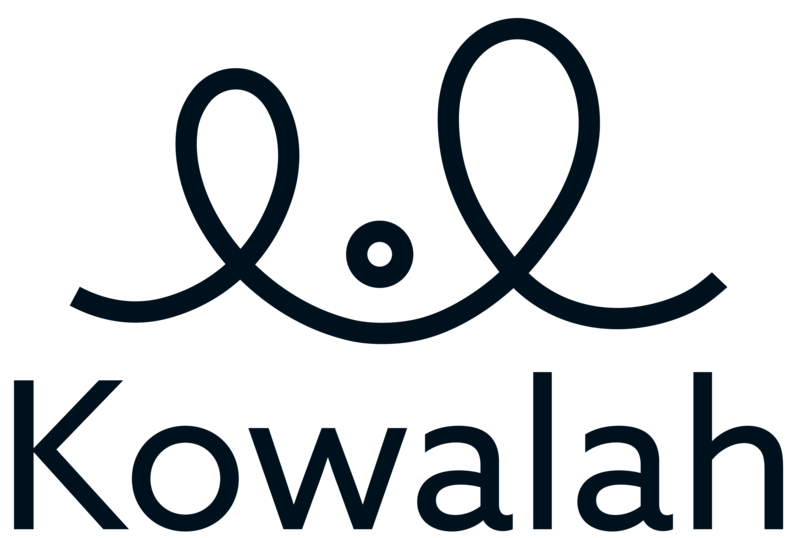 Kowalah makes it easy for parents to find and pay for quality local childcare at a moment's notice. Sign up to Kowalah at www.kowalah.com and click Sign Up at the top of the screen. One of our team will verify that you are in an area we support and will then activate your account. You will receive an email with your login details. And now you are ready to find a Kowalah. add in your children including ages and any special needs "Bed time at 8pm please!" In real time we'll notify local Kowalahs and ask them to confirm whether they are available at the requested time. Grab a cup of tea (or a G&T), relax and hit refresh. When the first Kowalah accepts we will notify you that you can now make your selection - you can also wait and watch other Kowalahs accept. Your Kowalah will telephone you within 24 hours to introduce themselves, confirm your location and answer any questions you might have about them. No awkward conversations about money and your Kowalah can be on their way in minutes leaving you in peace. All you need to worry about is what time your kids will wake up in the morning!